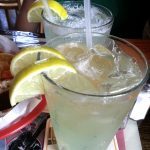 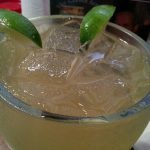 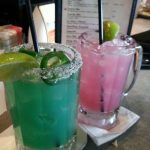 Review: Everyone at our table thought the house margarita at Chuy’s was a little on the sweet side. 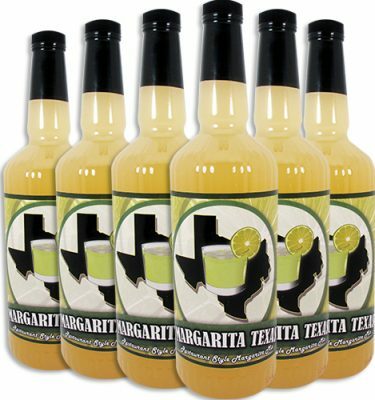 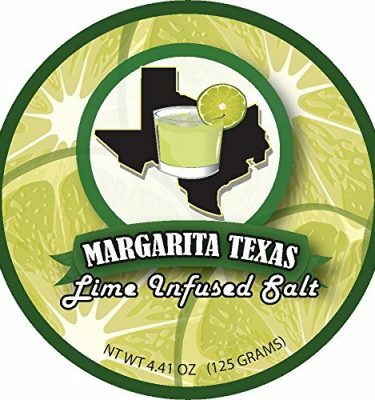 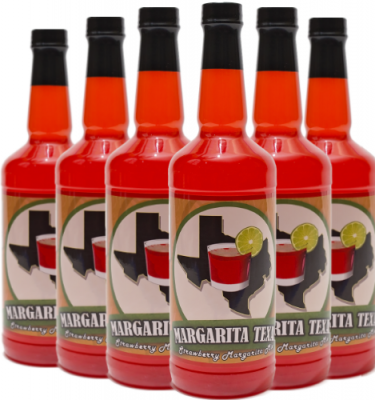 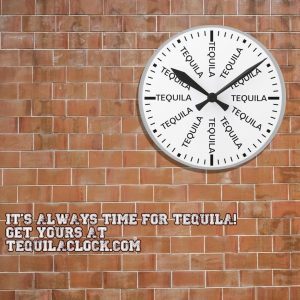 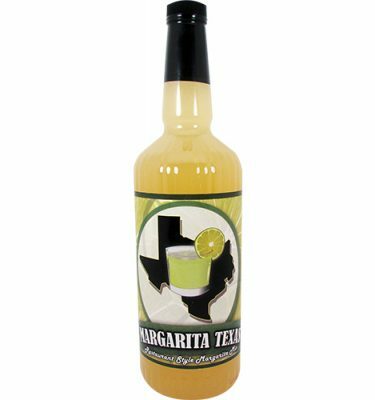 It had a favorable taste but the flavor that makes a great margarita was missing … tequila. 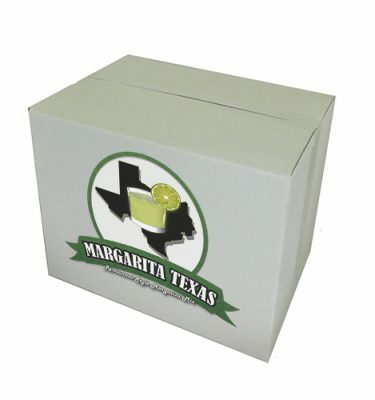 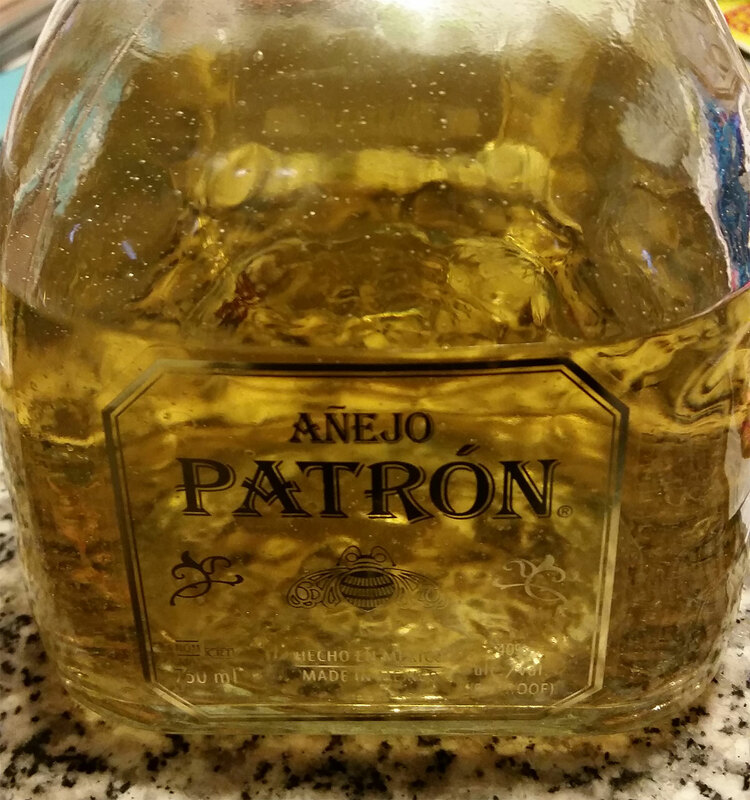 We tried the same margarita with Patron silver and were treated with a much tastier drink.